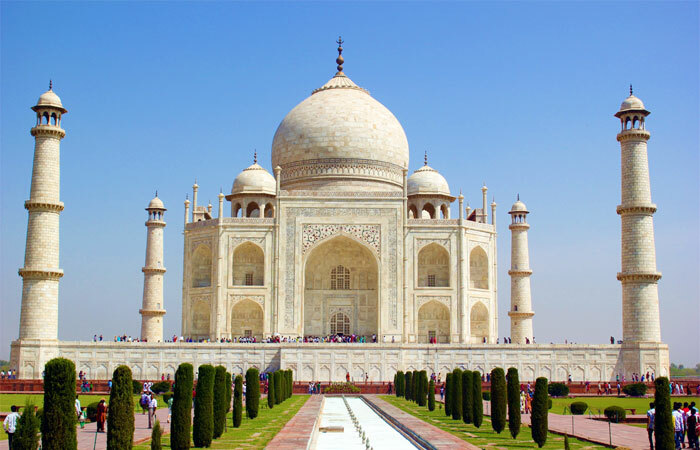 India, A Traveller's Paradise | Planning a Visit to Mesmerizing India? From time immemorial, India has been a popular tourist destination, attracting a plethora of westerners from all across the globe. Offering the best of both worlds, India is a true example of a country that has developed and moved with the times while keeping its rich cultural heritage intact. No wonder a visit to India promises to offer an experience of a lifetime! From heritage sites, monuments and ancient cities dating back to hundreds of years to peaceful pilgrimages, royal retreats and tranquil spiritual destinations, tours to India are ideal for those who want to experience the sights and sounds of this colorful country. Travelers and tourists often remember the hospitality they received while in India. Visit any small city or village here and you will be surprised to see just how the people go out of their way to help you and make you feel comfortable. After all, Indians still believe in and follow the age-old philosophy of ‘Guest is God’. The many different facets of India appeal to the sensibilities of different kinds of tourists. No matter what your expectations may be, they will be met here in India. The myriad colours, sights, and sounds of India are guaranteed to leave you awestruck with its beauty and diversity. India is known as a shopping haven and offers tourists large choices in traditional clothes, handicraft items, pottery, jewelry, and souvenir items, antiques and more which are easily available at various state emporiums, haats, and markets. In fact, many foreigners who visit India go back home with interesting business propositions such as starting their own businesses by importing handicrafts and jewelry from India. Those who like to try out new and varied recipes can have a wonderful time here as they travel the length and breadth of the country and treat their taste buds to a variety of cuisines. Delicacies like Chole Bhature, Dal Baati Churma, Butter Chicken, Puran Poli, Bhel Puri, and Indian bread are popular the world over. Festivals and religious fairs are a common feature, all year round in India. If spirituality intrigues you, you can visit the holy sites of India, talk to the saints and pundits and even get your palm read! If you like to strike up a conversation with new people, you will find Indians more than eager to communicate with you. Where else can you have so many experiences to take back home? If you prefer it, you can also opt for one of the organized Indian tours that will solve the confusion about “where to go” and “what to see”.